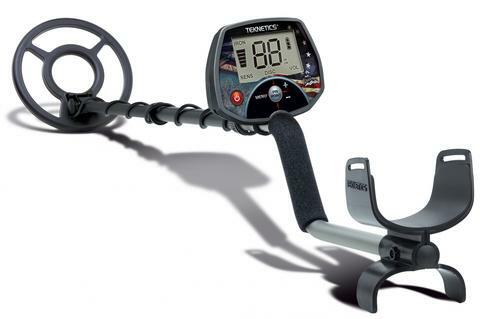 The Teknetics Minuteman metal detector can't be beat for the price! Fast, deep recovery speed...adjustable FeTone (iron audio)....1-99 ID on a large easy to read LCD. Weighs about 2.5 lbs with a 9 volt alkaline battery (not included) that will last about 20 hours. Length 37.25” to 50.5” (92 cm to 128 cm). You will dig far less trash when you learn this machine well as it ID's well and unmasks like a champ. Has headphone jack. 5-segment depth indicator. Operating Frequency 7.81 kHz.